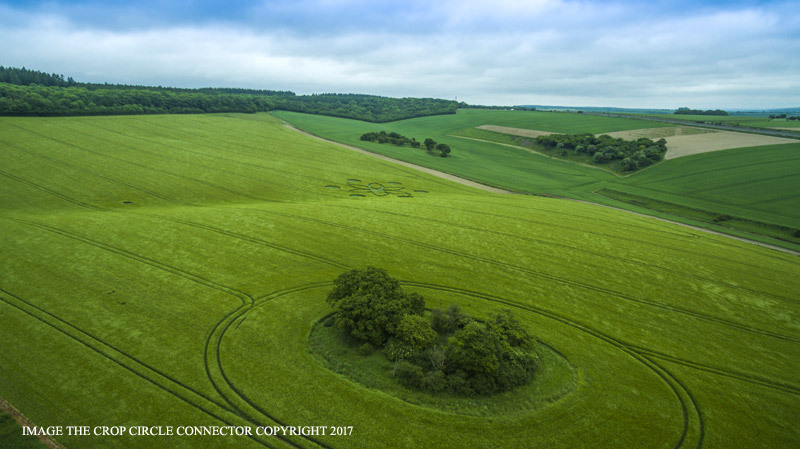 Fonthill Down, Nr Chicklade, Wiltshire. 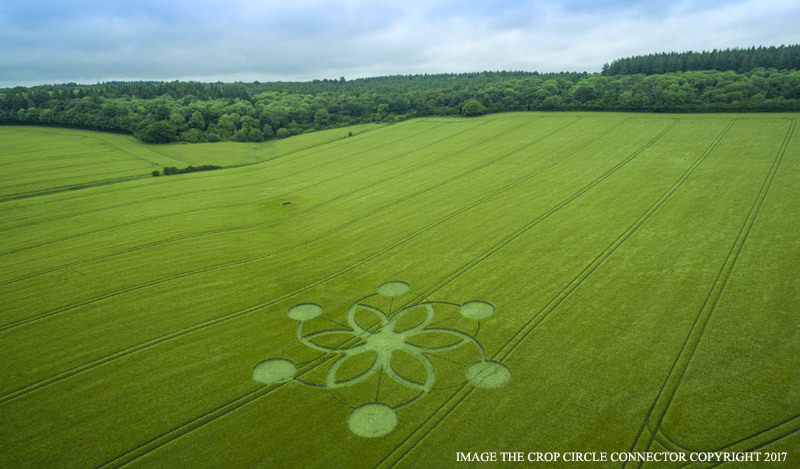 Reported 30th May. 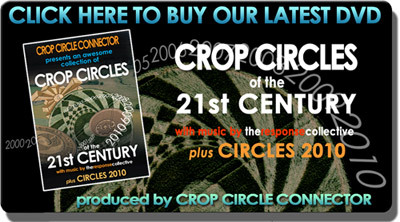 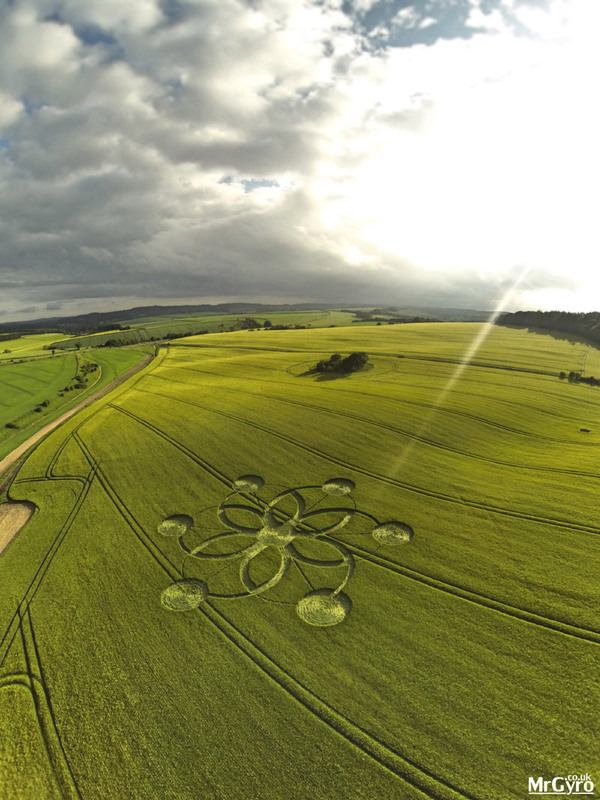 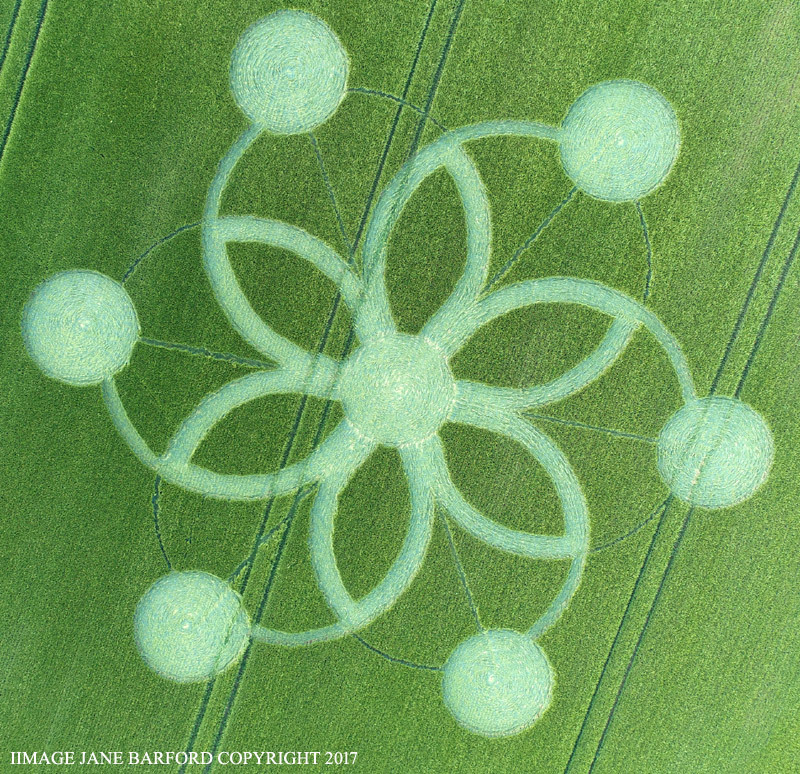 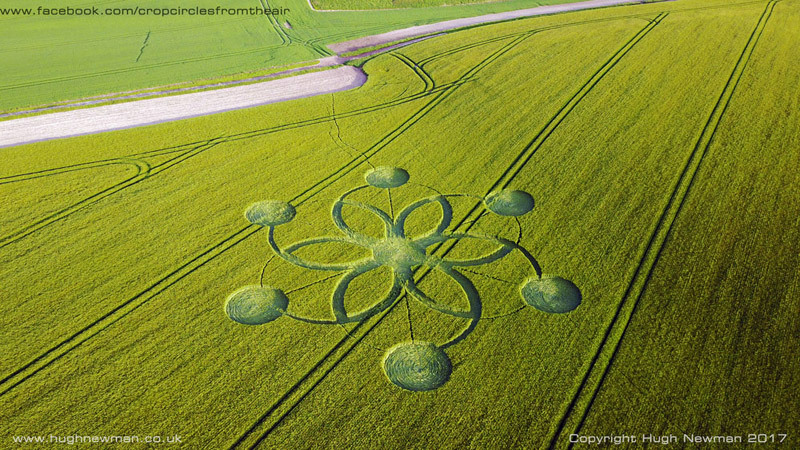 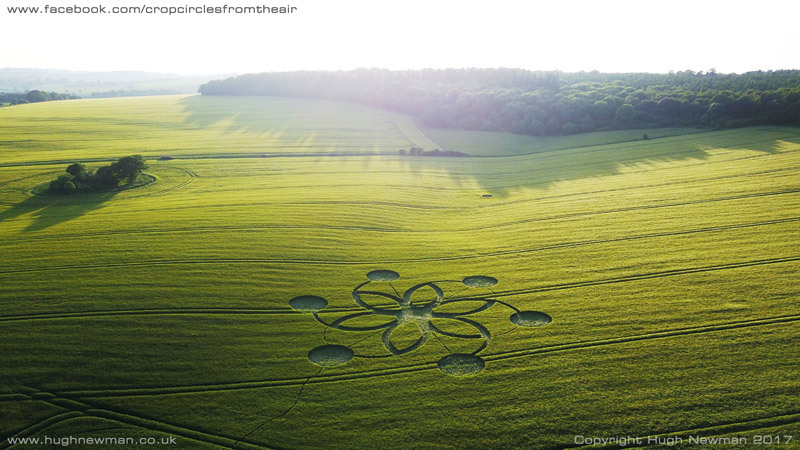 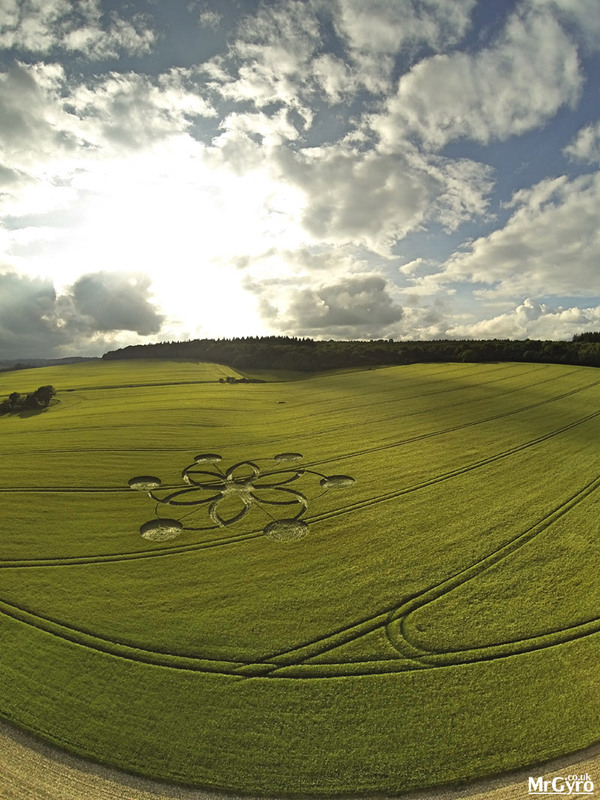 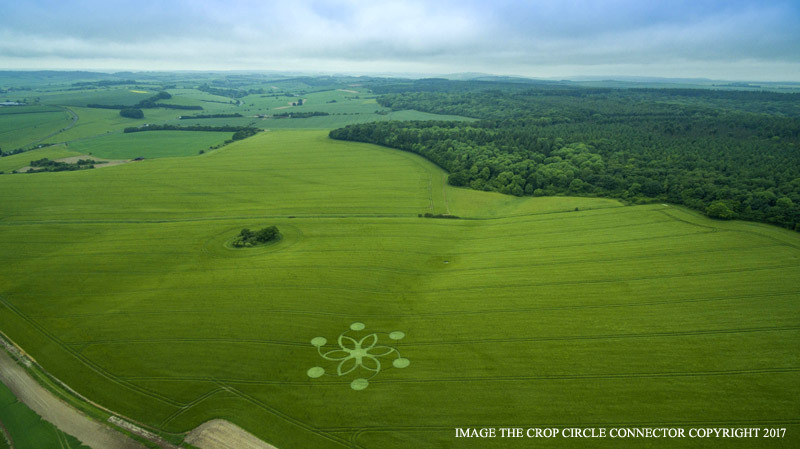 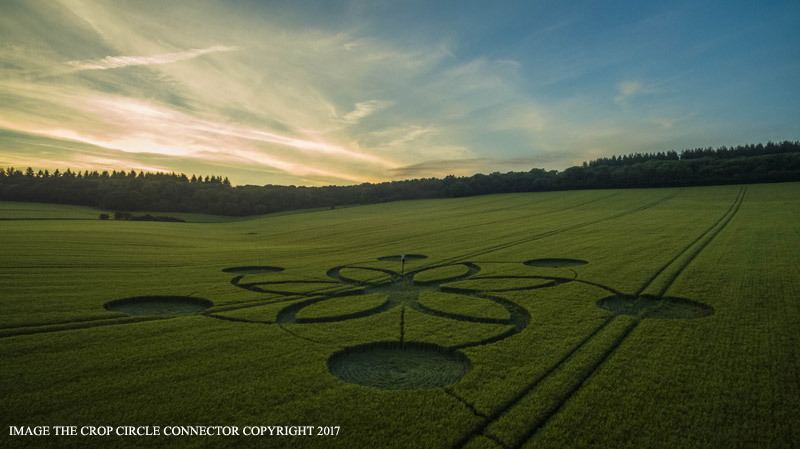 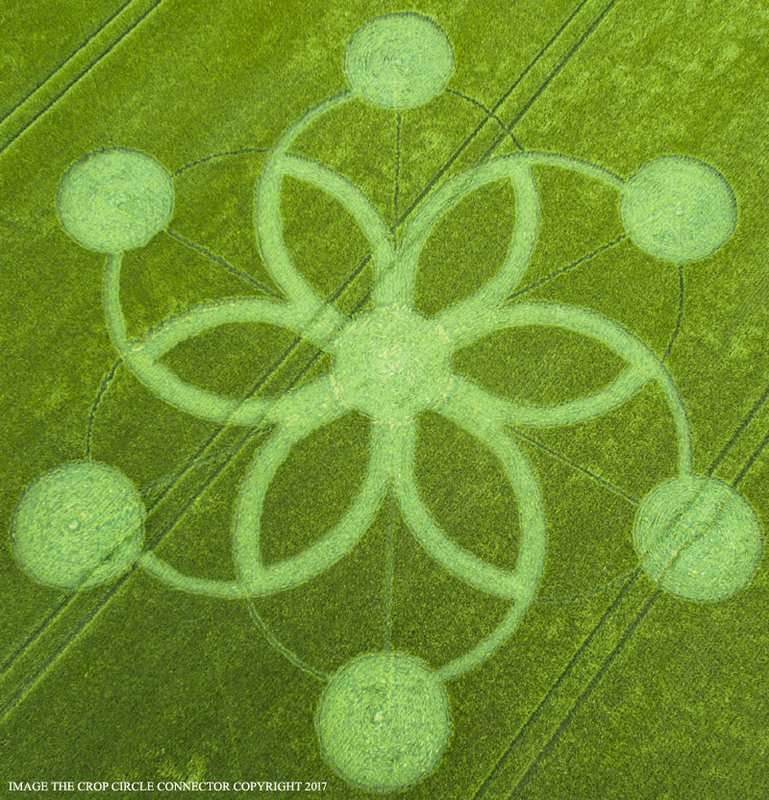 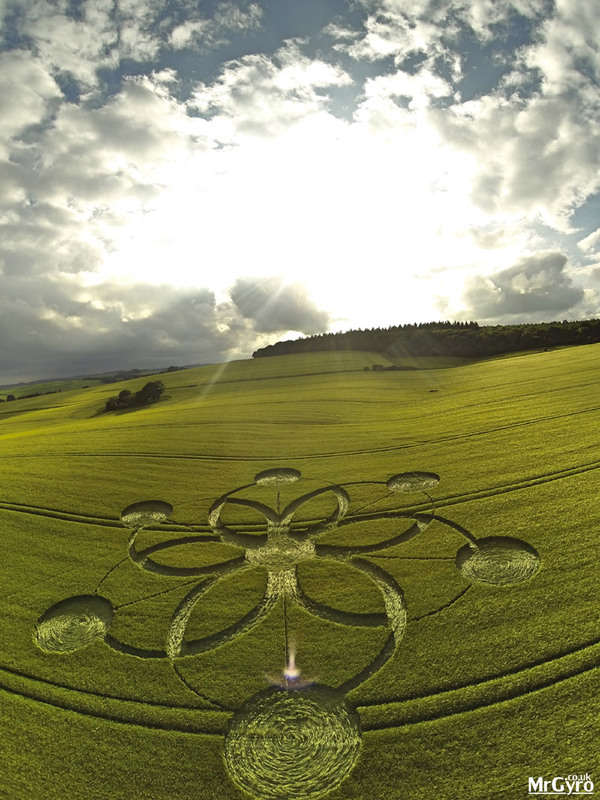 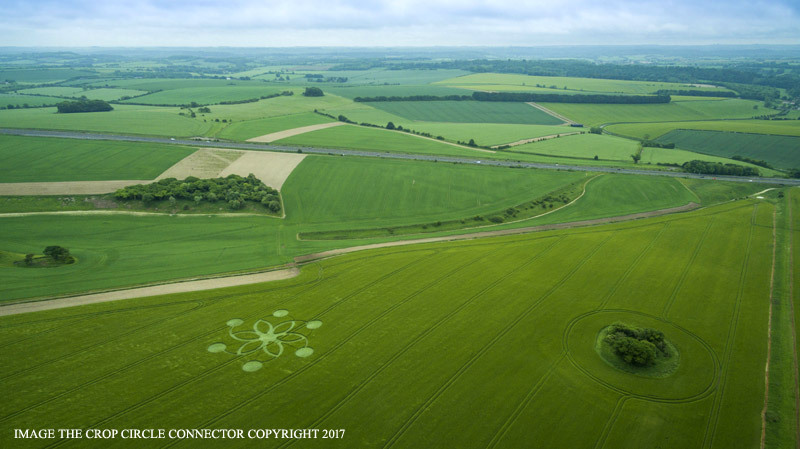 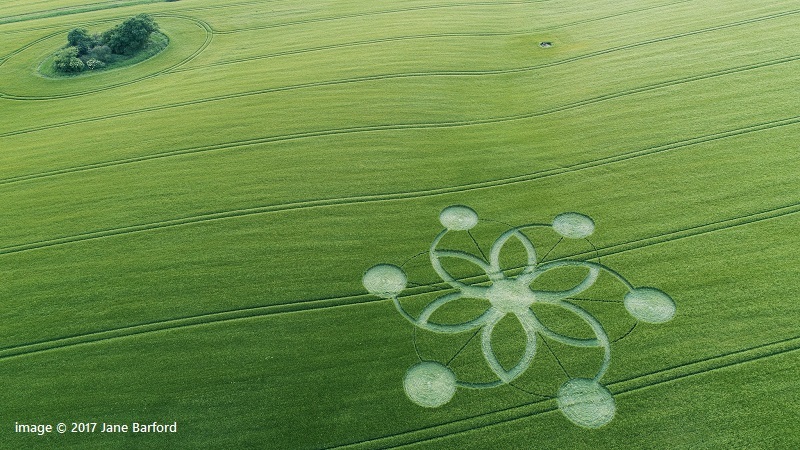 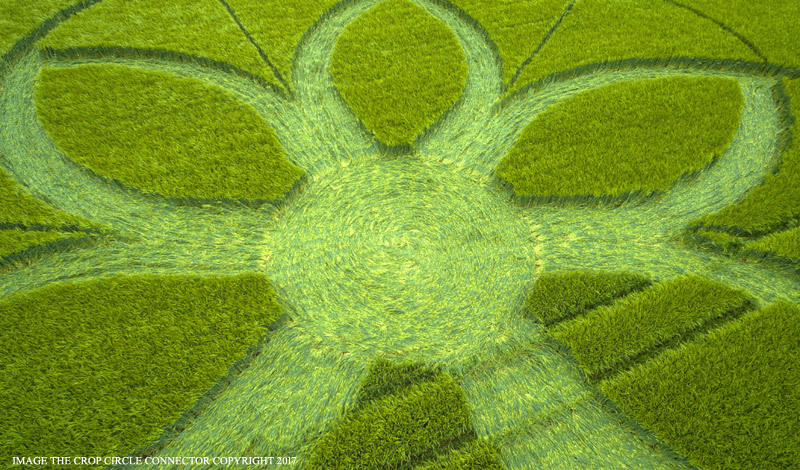 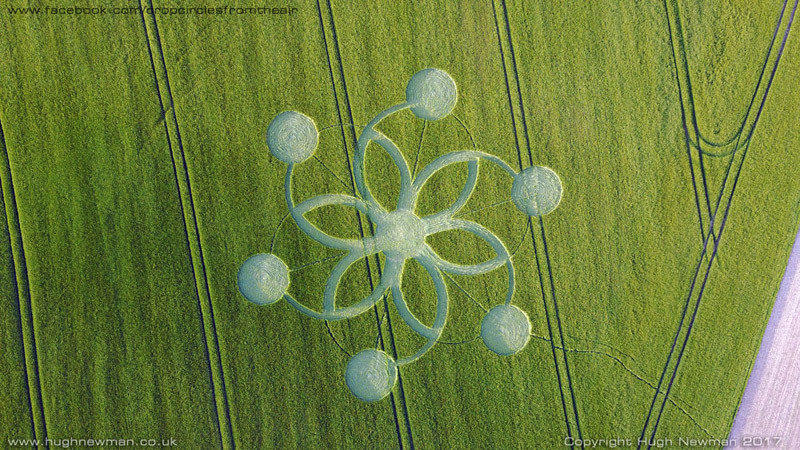 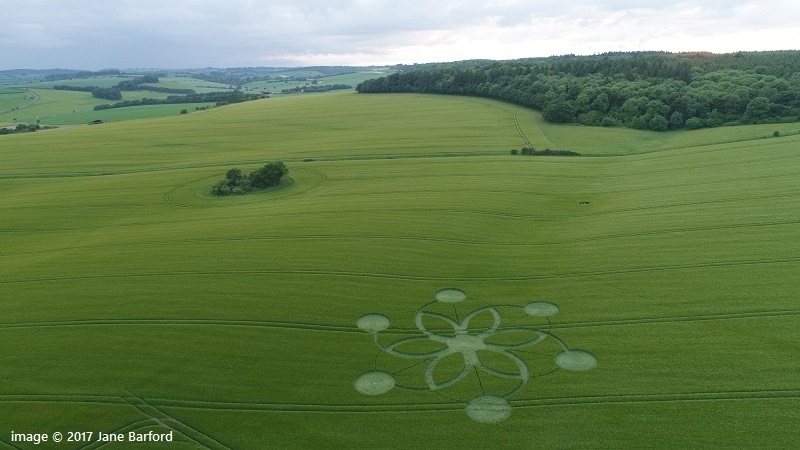 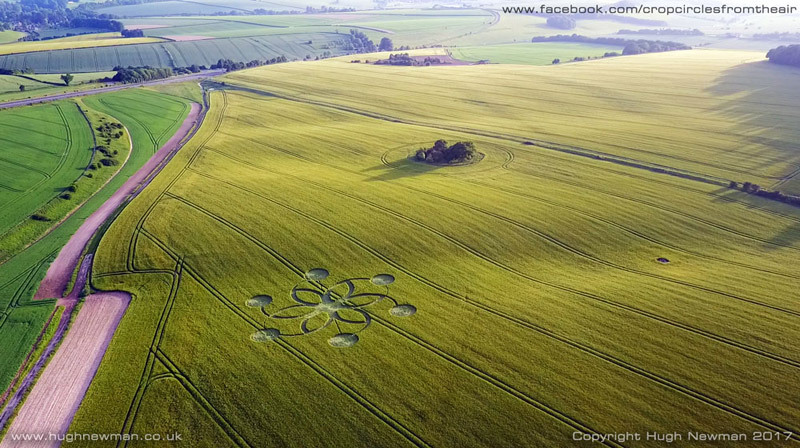 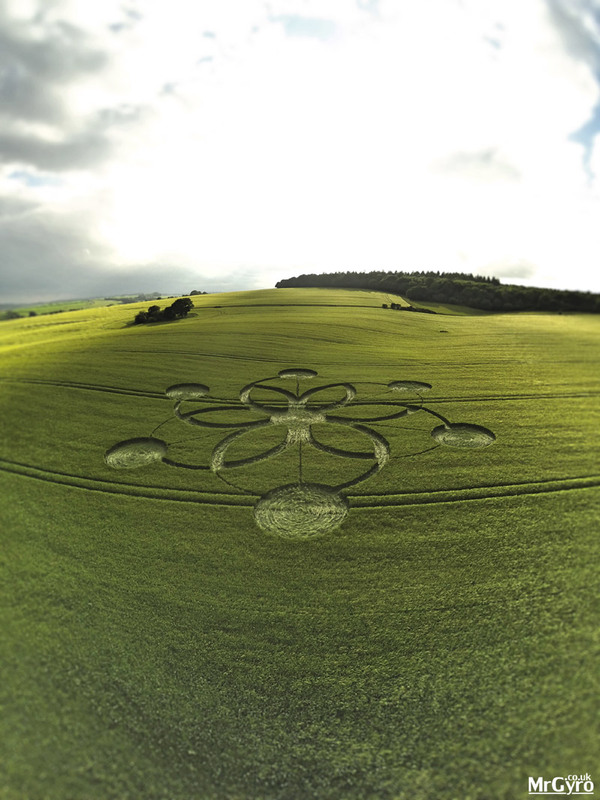 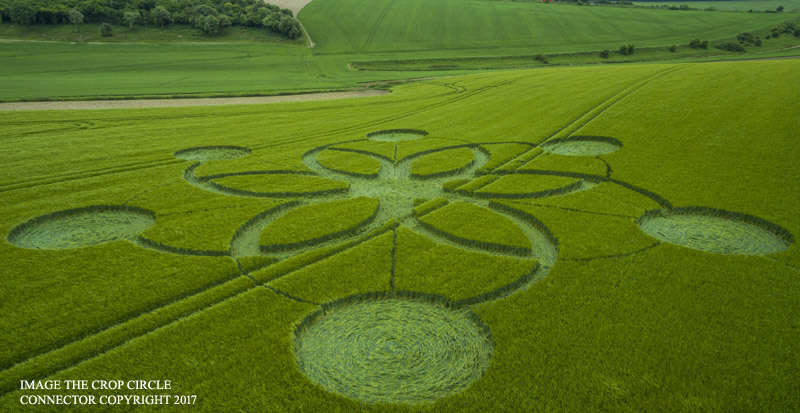 The farmer has harvested out this crop circle in the field.